Mount Vernon FR and Carhartt have teamed up to launch the Carhartt Flame Resistant Rugged Flex Jean. 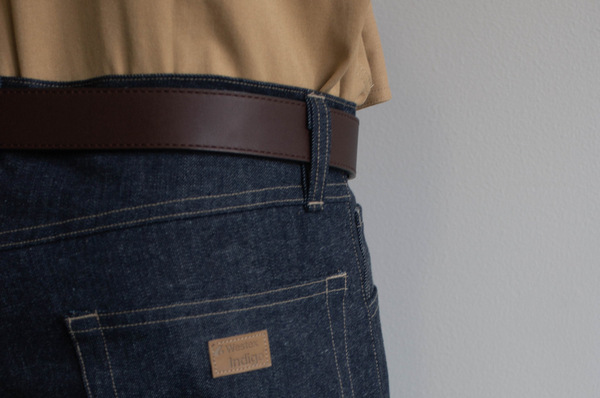 The jeans combines FR denim with stretch technology to provide comfort and protection in any work environment, while offering unique flexibility for maximum range of motion, says the manufacturer. 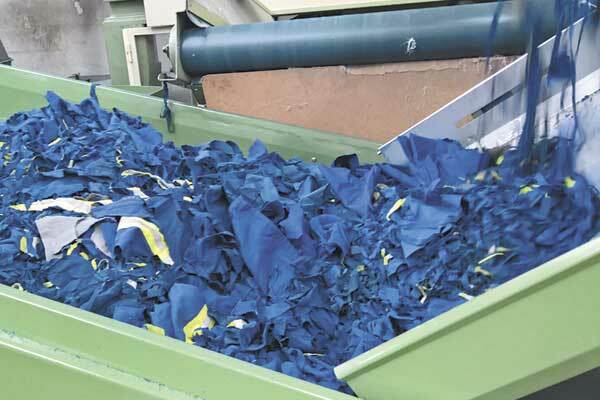 The jeans are made of fabric with an elastometric fibre that has bilateral flex, allowing it to elongate sideways and diagonally, eliminating any sagging or bagging, and making reaching and bending easier. 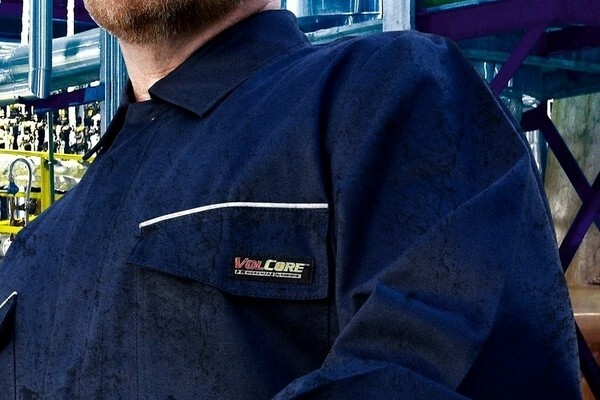 The product features an arc-resistant button closure, a brass zipper fly with Nomex FR zipper tape and triple-stitched main seams for added strength and durability. 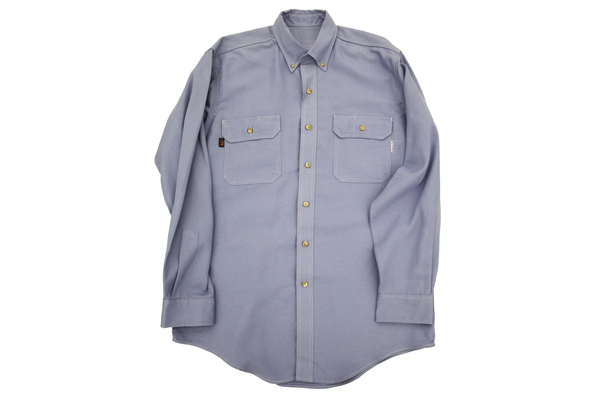 The jeans are available in a deep indigo shade and are mechanically washed to create a soft finish. 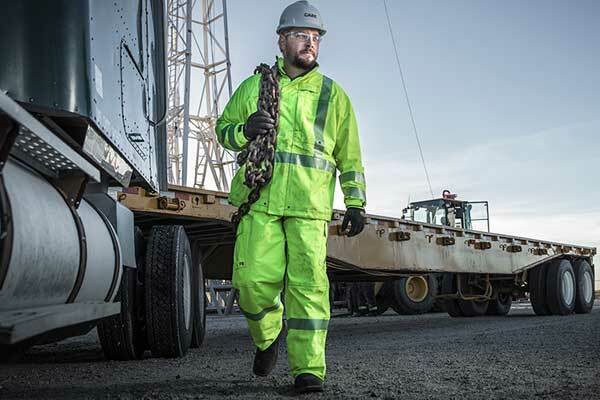 They give workers the reliability and durability they need on the job, while maintaining the comfort and style of their favorite pair of jeans, says the manufacturer. 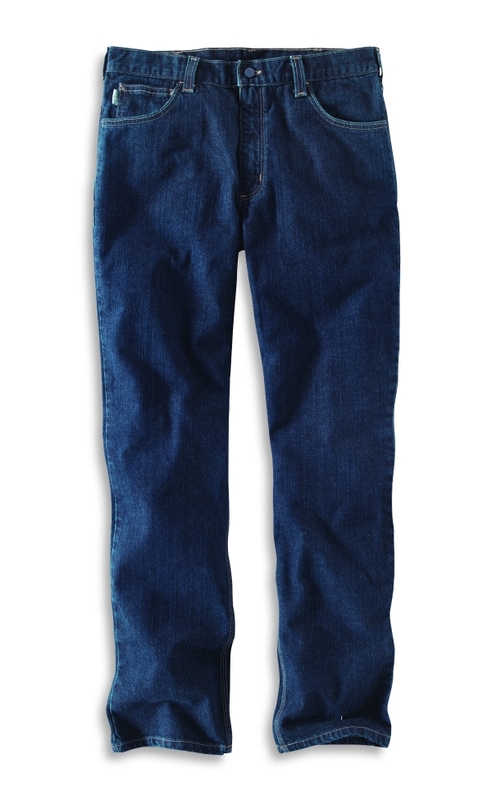 The jeans meet the performance requirements of ASTM F1506, comply with NFPA 70E and are UL classified to NFPA 2112.